Our CARC Center is an adult development center providing training to adults in a classroom-like setting 235 days a year. 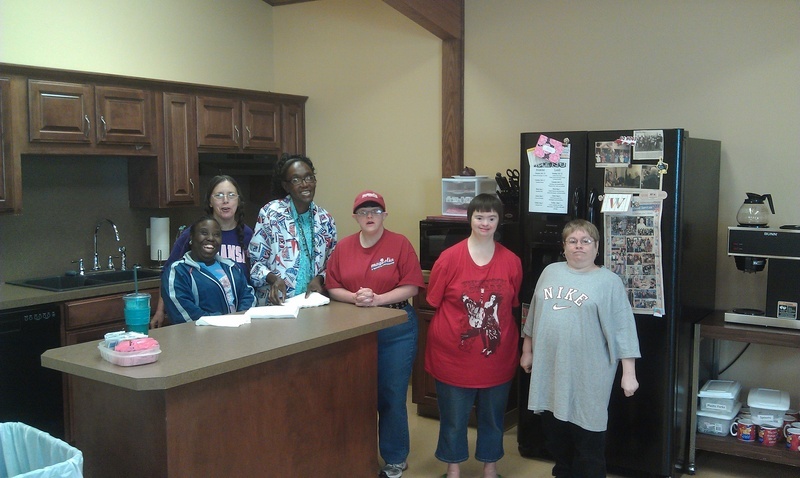 The adults are taught functional living skills to enable them to live more independently in the community. Adults from Columbia and Lafayette Counties are provided transportation to and from the Center each day. Clients participate in a variety of activities, including cooking class, one on one work on individual goals, art classes, and daily access to a full size gymnasium. 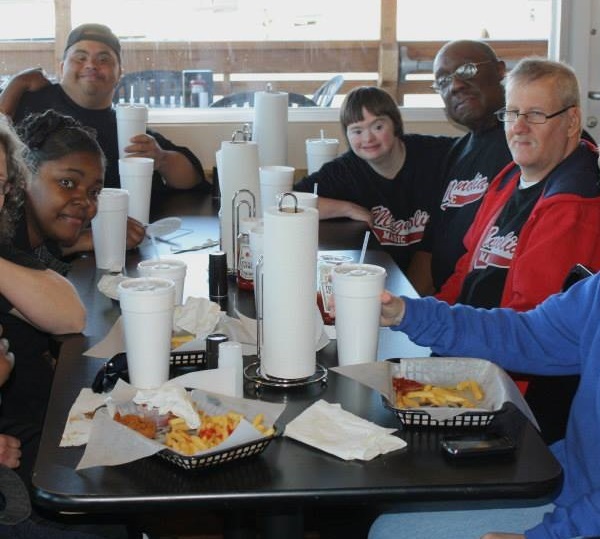 Many of the clients are also employed by Magnolia Specialized Services, and receive at least minimum wage for their work. Click on the picture below to Enroll Now! !